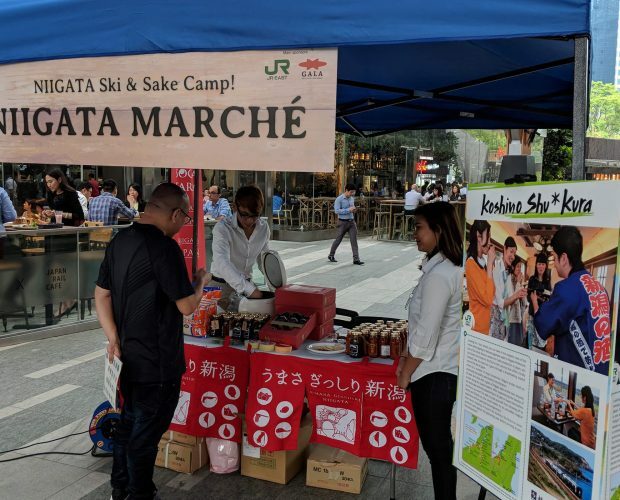 “KAMOSHITA” means in Japanese, well fermented, they have many dishes using fermented ingredients. Tanjong Pagar is a gourmet district with full of old shop houses. At the corner of this area, there is a izakaya called “KAMOSHITA”. 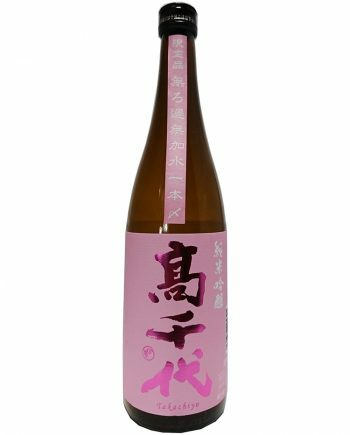 It means in Japanese, well fermented, and indeed there are many dishes using fermented ingredients. 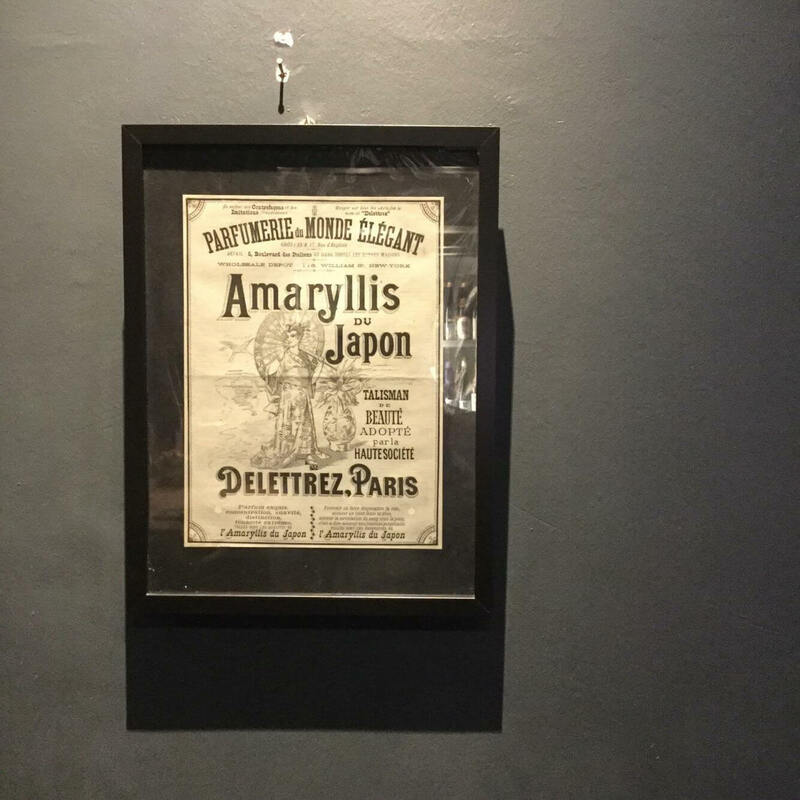 When you enter the izakaya, first you hear smooth jazz music, see a long table, and wall painted in dark gray, displaying Japanese posters collected from Paris by the chef Miyoshi. 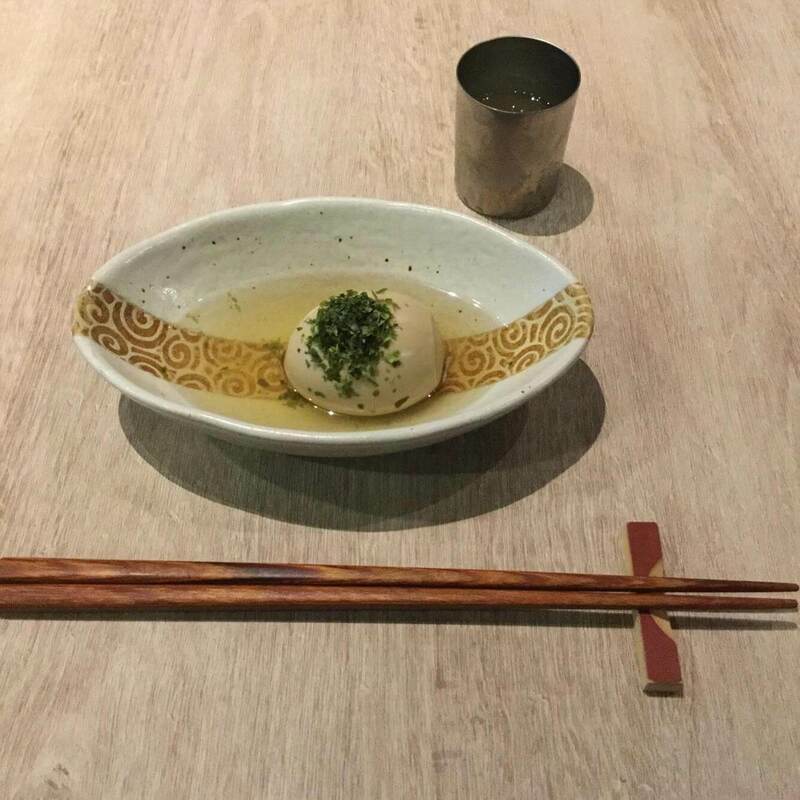 He has an experience of working in the Japanese embassy in the UK, offering delicate taste of western part of Japan including signature dish, Oden. The other chef Kaiyama has more than twenty years of working experience in food industry offering delicious meat dishes. 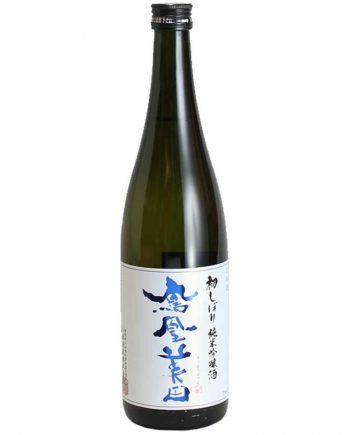 I began pairing junmai sake “Manazuru” from Fukui prefecture with crab namerou (minced meat). 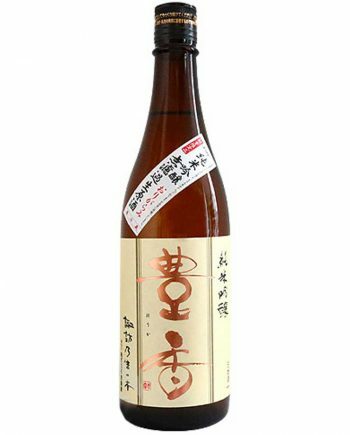 This sake has light bitter taste that goes well with crab umami. 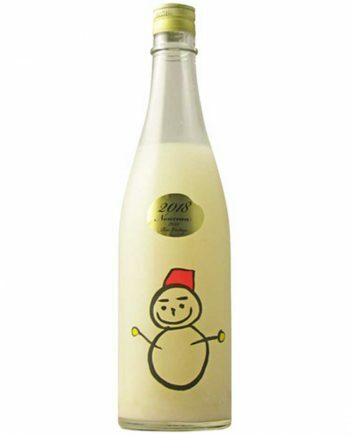 Next sake is “Bijobu” special jozo from Kochi prefecture. Bland aroma, then sweet sour taste expands at the end of my tongue. I had signature dish Oden with this sake. 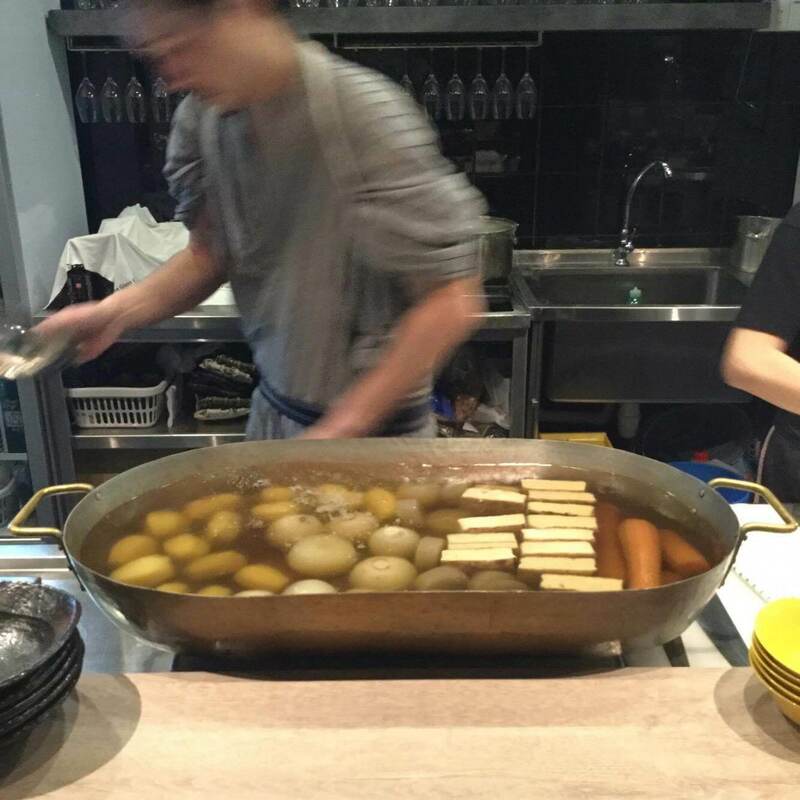 Boiled Oden egg served from custom made hot pot. Soup has an elegant hint of yuzu aroma. Notably, it has an excellent control of temperature that egg white absorbs ample of soup and inside has melting yolk. Other Oden plates have many originality and ingenuity behind. 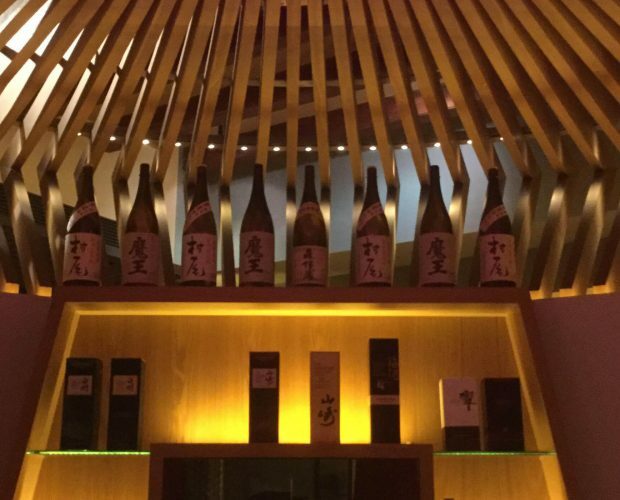 From here, chef changes to Kaiyama serving meat dish with rich taste sake. 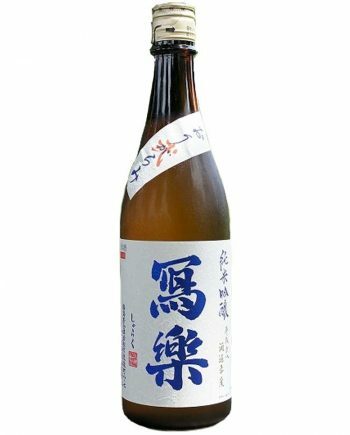 I had one of my favourite sake Hiroki junmai non filtered pure sake from Fukushima. 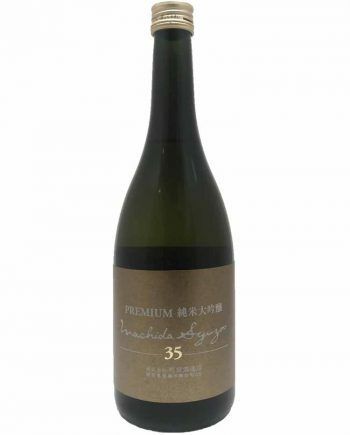 Light Muscat aroma, then caramel like bitter-sweetness follows to very end of your tongue. 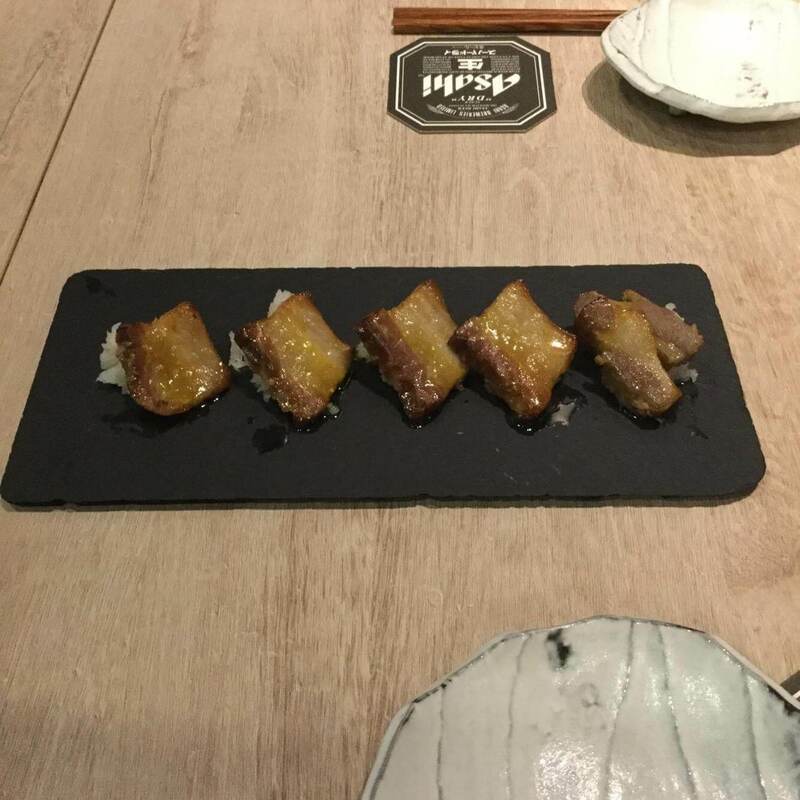 Saikyo grill Iberico pork is served to go with this sake. Kaiyama said, to soften meat, he put meat in salty malted rice, then put it in Saikyo miso and grill. More you chew umami from sake and meat melt together well. There are many other dishes applying malted rice that has an impressive combination with sake, and both chefs are exploring this profound world of malted rice. 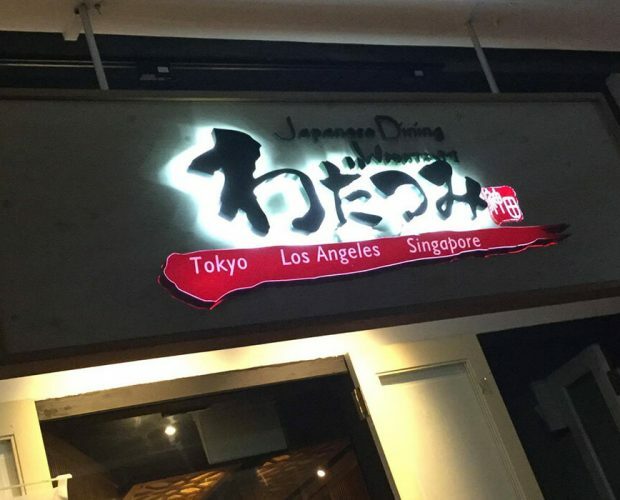 Currently there is a construction site in front of the shop and made it little difficult to find this amazing izakaya. 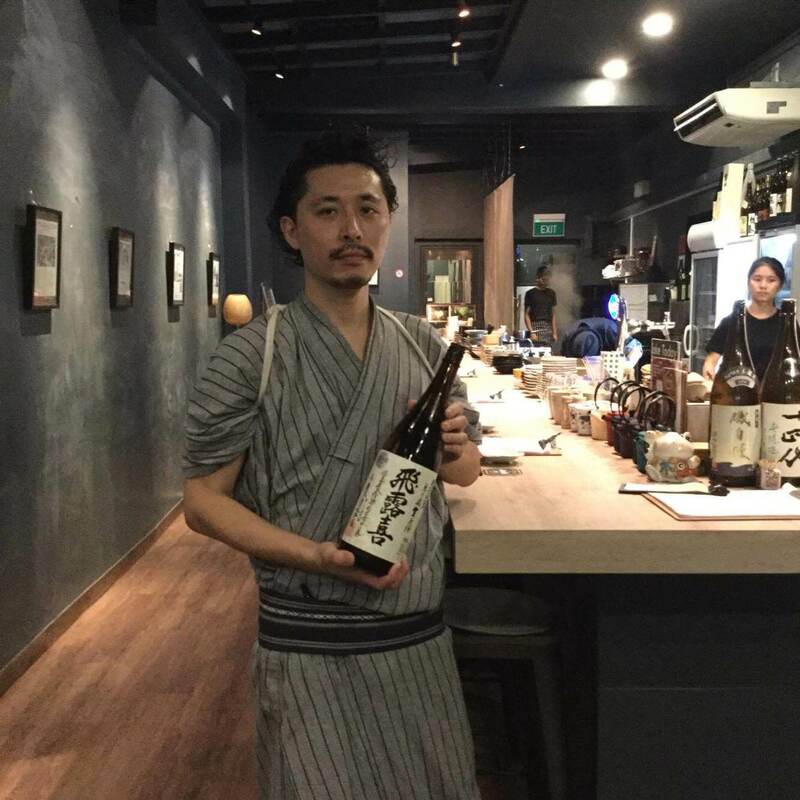 Under this circumstance, I would like to support this izakaya where you can enjoy both chefs’ sophisticated dishes, at reasonable price, with best sake that goes with it. Go to the Sake Heaven Niigata! 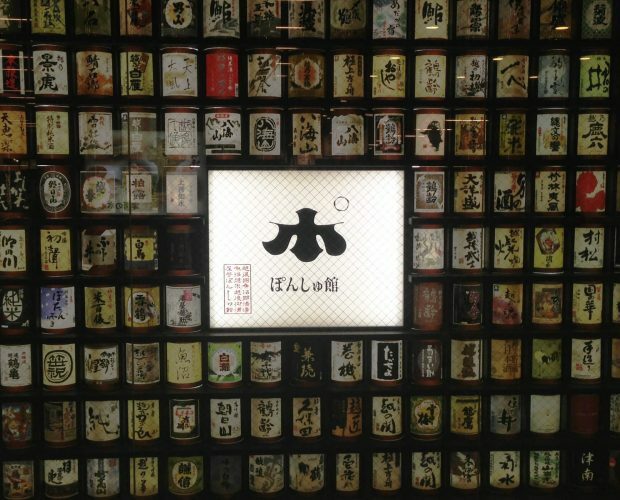 Ponshukan is the Entrance of Your Sake Journey in Niigata. We Also Brought Souvenirs! !